Today, we can see a lot of plastic waste and other garbage here and there. In developed countries it is disposed in landfills but in developing countries the situation is worse. Here you can see trash here and there on roads creating pollution and health risks to the people. Although the waste is recycled ,but only a small percentage. 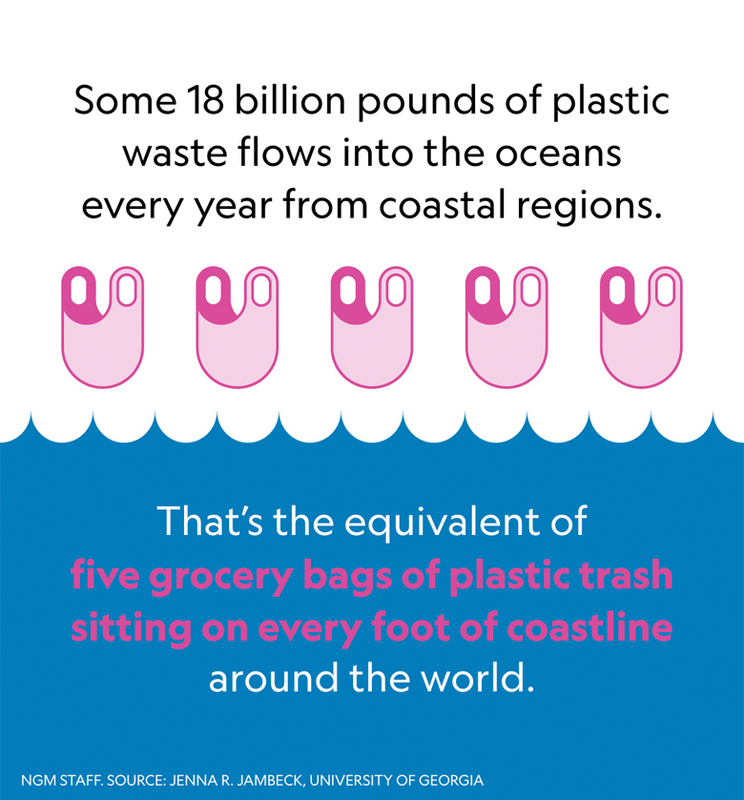 The waste such as single use plastics create pollution in oceans and at other places. 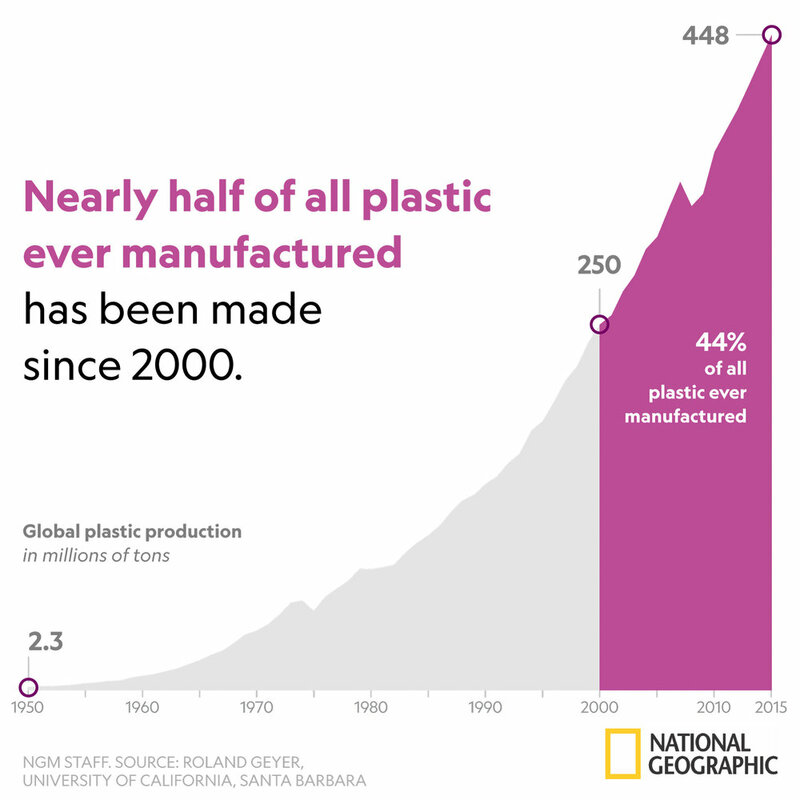 So now having seen the impacts of plastic and how it is destroying our planet,we need to take some serious steps to reduce plastic usage.If every person tries to follow some steps ,then we can save our planet and its biodiversity. 1) Do not buy pens that last for a short span.But buy pens that can be used for long time.You can also use ink pens.All this will reduce the no. of plastic bodies you are throwing to trash. 2) Always use cloth bags for shopping.If biodegradable bags are available use them .Nowadays,biodegradable bags are made from maize or potato starch which degrade within few months. 3) When you are sure that you need the product,only then buy it. 5) Avoid junk food ,as it is mostly packed in plastic wrappers.Junk food is bad for health and environment. 6) Avoid buying plastic toys for kids.You can buy toys made with cotton or cloth or metal. 7) You can try some eco friendly habits. - you can brush your teeth with twig brush. These are some of the steps you can take.Also visit natgeo's website to get some more tips from people who are living zero trash life.A small effort from your side can make a lot of difference and can also inspire others to do so. Nat geo regularly brings such issues to us ,so that we can be more aware. Last year,Mission Blue was launched to make people aware about water crisis across the world and to take pledge to reduce water usage and save every drop. 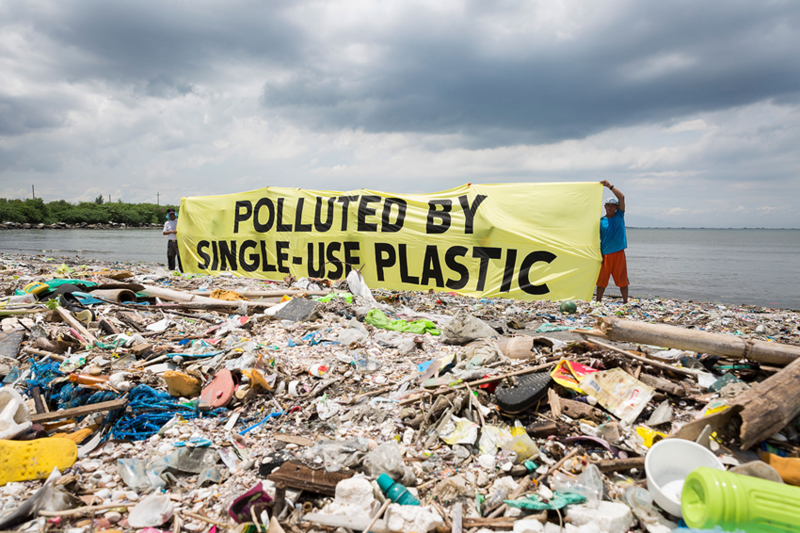 Now, its your turn to take your pledge and be responsible towards our mother earth.If you have some other ideas to reduce plastic trash ,do let me know in the comments. LETS TOGETHER SAVE THE EARTH!